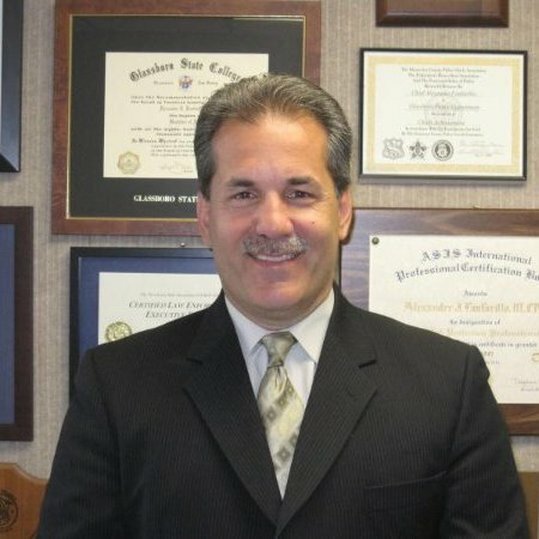 Alex Fanfarillo is a certified SafeGrowth® practitioner and serves as the Chief of the Glassboro Police Department in Glassboro, New Jersey. He is a CPTED practitioner with the JGSC Group that provides downtown revitalization services for commercial corridors and downtowns. He graduated from Rowan University in criminal justice and is a member of the International CPTED Association and the International Association of Chiefs of Police. Alex has studied and promoted SafeGrowth® in Canada and in the eastern states of the US.